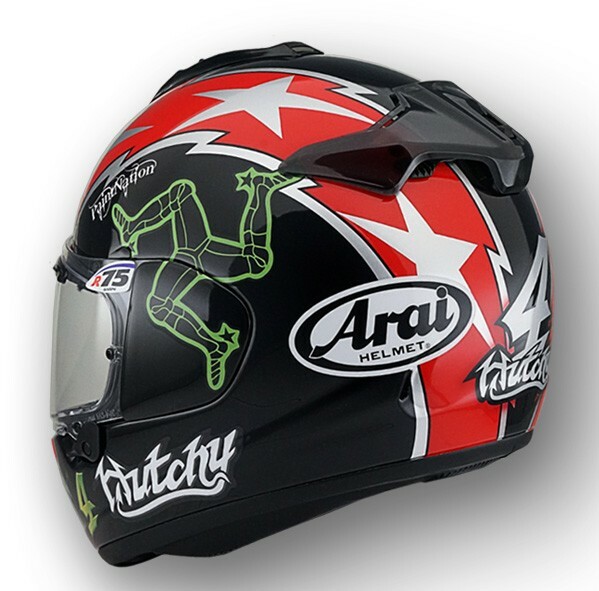 To celebrate the success of road racing and Isle of Man TT legend Ian Hutchinson, we have released a limited edition ‘Hutchy’ replica Chaser X helmet. 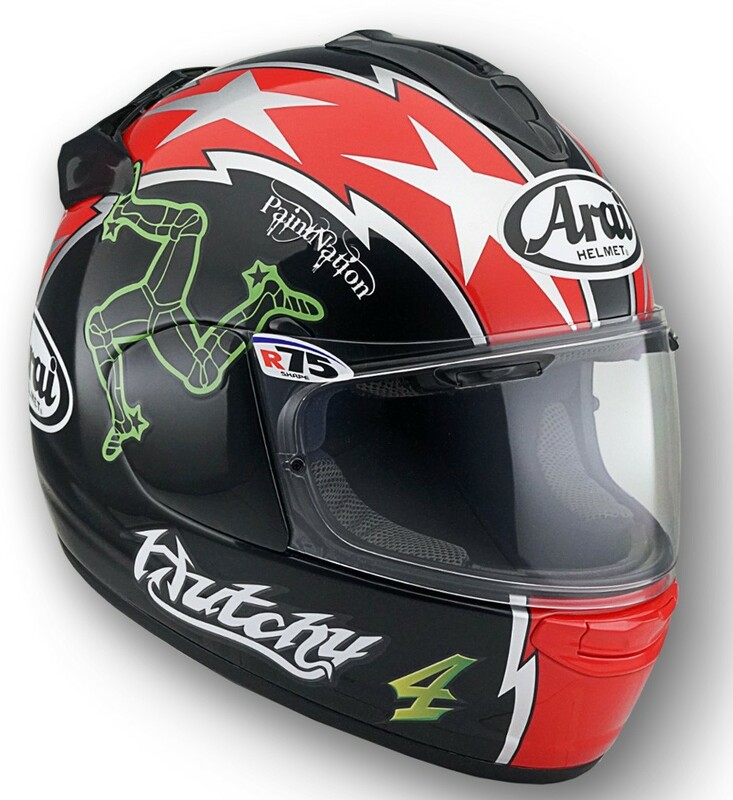 This limited-edition helmet uses familiar features such as the VAS (variable Axis system) offering a smoother shell along with the FCS (Facial Contour System) and a fixed, non-retractable mini chin cover. Only 300 helmets of this helmet have been made. 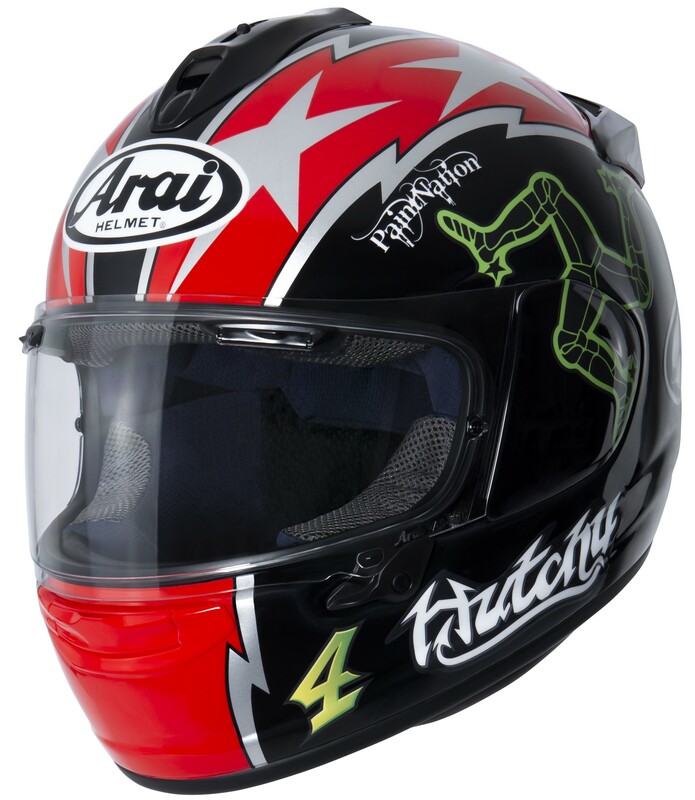 So, if you are a fan of the 16-time TT champion, locate your nearest DNA centre to get your hands on yours.